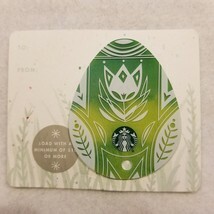 This Is A New Unused Special Edition Starbucks 2016 Egg Die Cut Green Flower Spring Happy Easter Gift Card Of No Value With An Unscratched Pin And Absolutely Zero Value. 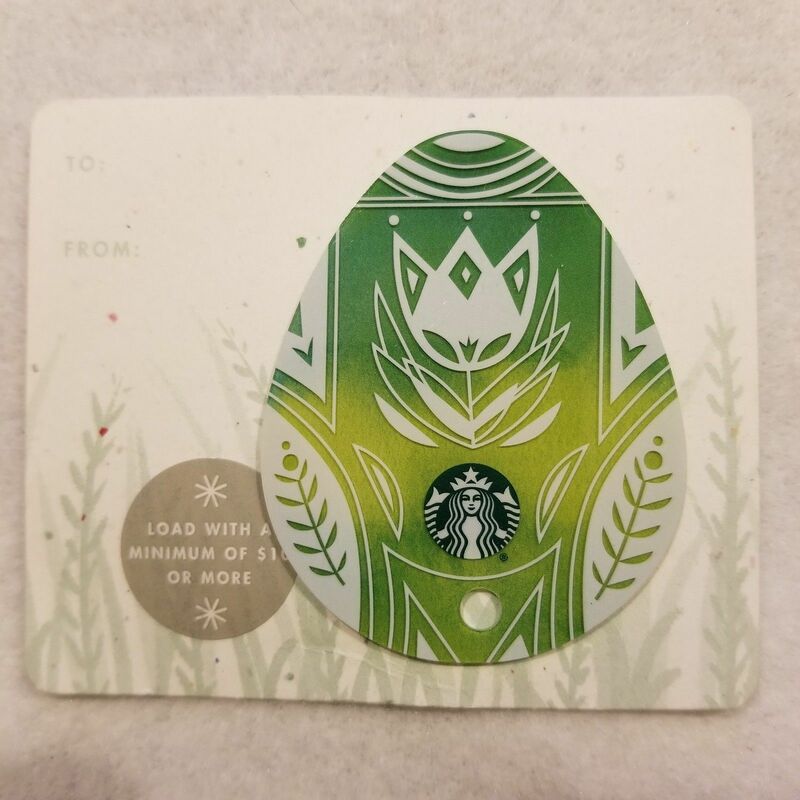 A Perfect Gift For Your Favorite Starbucks Collector. 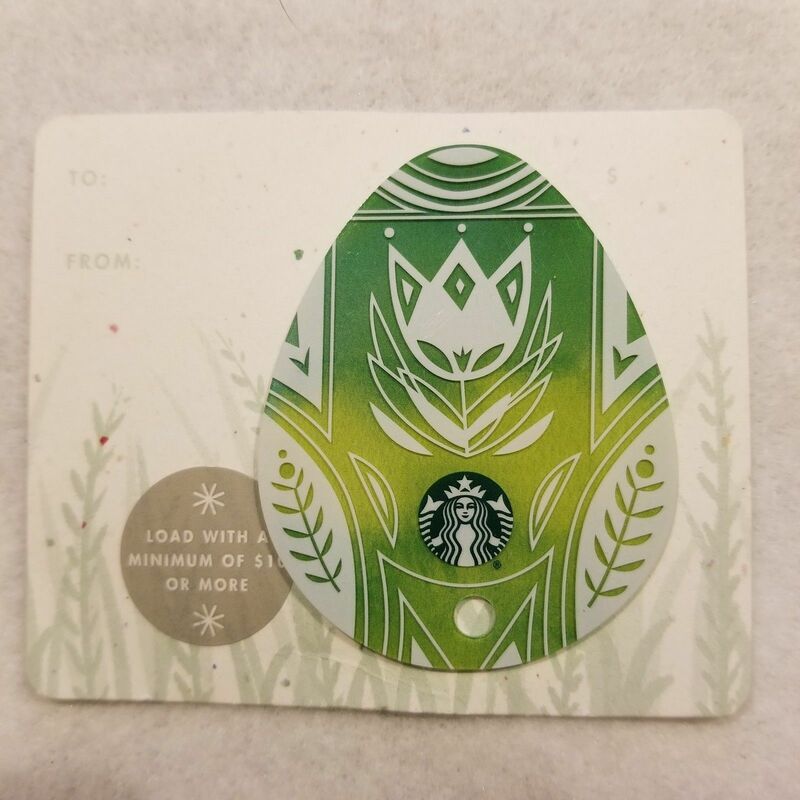 Type: Unused Gift Card Brand: Starbucks Year: 2016 Edition: Egg Die Cut Green Flower Spring Happy Easter Gift Card Value: 0 - Zero Dollar Value Format: Unscratched Pin Color: Greens White Country Of Manufacture: United States Condition: Pre-Owned New Unused Condition. 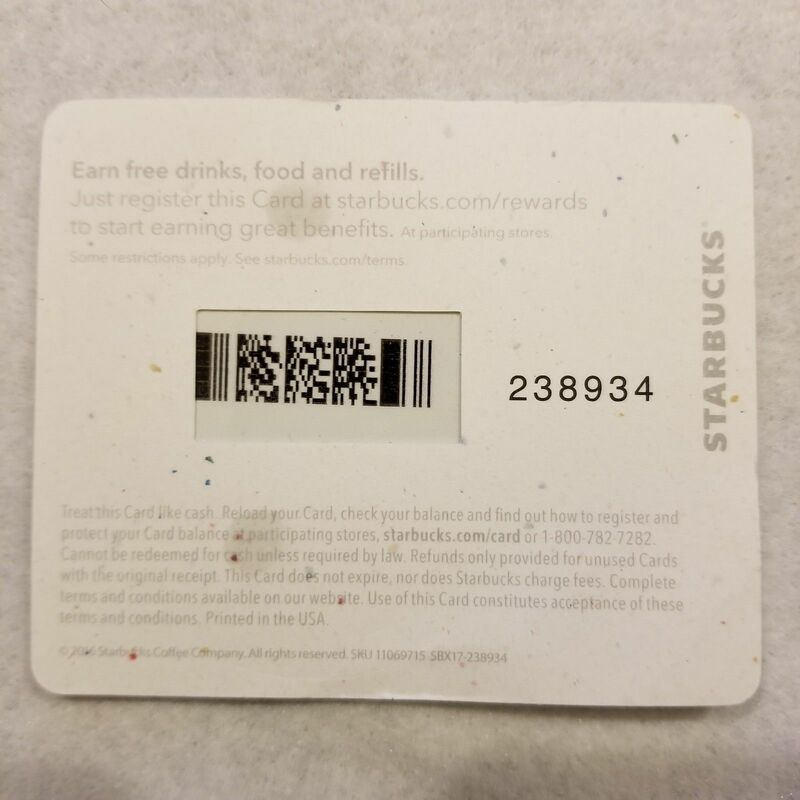 Unscratched Pin. 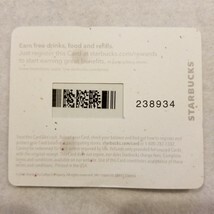 Zero Value. 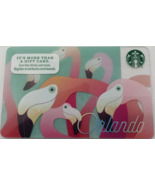 See Photos Pop Over To Beadshine and 1AtlanticMermaid To See More Cool Items For Your Cart!